Saturday 21 April is Record Store Day at David's Bookshop, Letchworth. Join the party! 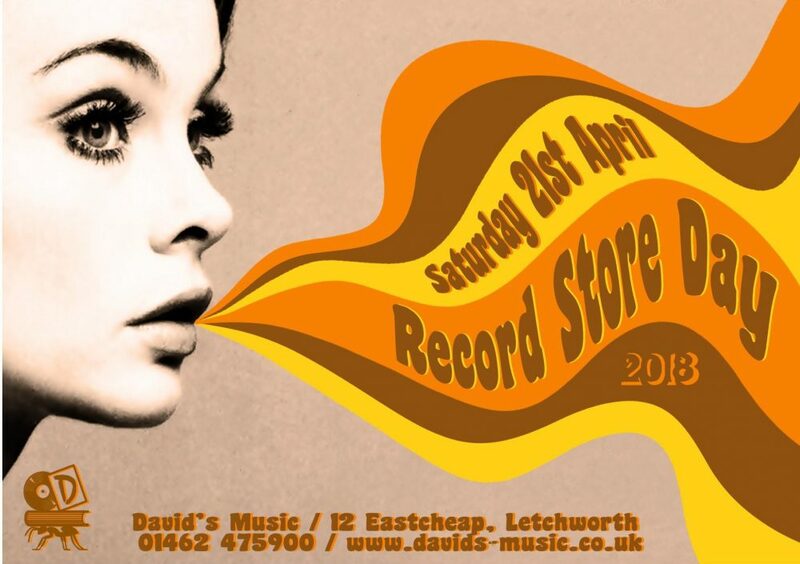 I talk to Ashlie, at David's Music in Letchworth, about this year's Record Store Day on Sat 21 April. What’s Record Store Day and why is it important? Record Store Day is a celebration of independent record shops all over the world. Hundreds of limited edition records are produced just for the day, which can only be bought from indie record shops on the day. The titles vary loads, from reissues of hard-to-find albums, releases that have never been on vinyl before, soundtracks, compilations, picture discs etc – all different genres and all tastes catered for. At David’s, we like to think that every day is Record Store Day, but the promotion for this special day is invaluable. It reminds people how important independent record shops are – and that goes for all independent shops – to keep our High Streets vibrant and interesting. What’s your involvement with Record Store Day? As well as working at David’s Music, I am part of the ERA (Entertainment Retailers Association) independent board, responsible for Record Store Day. Is Record Store Day all about vinyl? The limited vinyl is a big part of what brings people into the shop for the day, and we do get people who queue (often overnight!) but it really is like a big party. There are plenty of people who just come for the afternoon of live music. The atmosphere is always fantastic: lots of people united by the common love of music and records. I heard that last year people were queuing outside the shop the night before. Is it like getting tickets for the Wimbledon final? Or is is more like waiting for the next Harry Potter? I think it’s most similar to a new Harry Potter book. People are genuinely excited by the releases that come out. There is a real sense of camaraderie amongst the people who queue up; many have since formed friendships and make plans to meet up every year. Is Record Store Day just for cool people, or can anyone come? If you love music, you’re welcome. There’s no judgement here. This year there are so many varied releases, from heritage acts such as Led Zeppelin, Pink Floyd and Bowie, to indie bands: Suede, Ocean Colour Scene and Grandaddy. 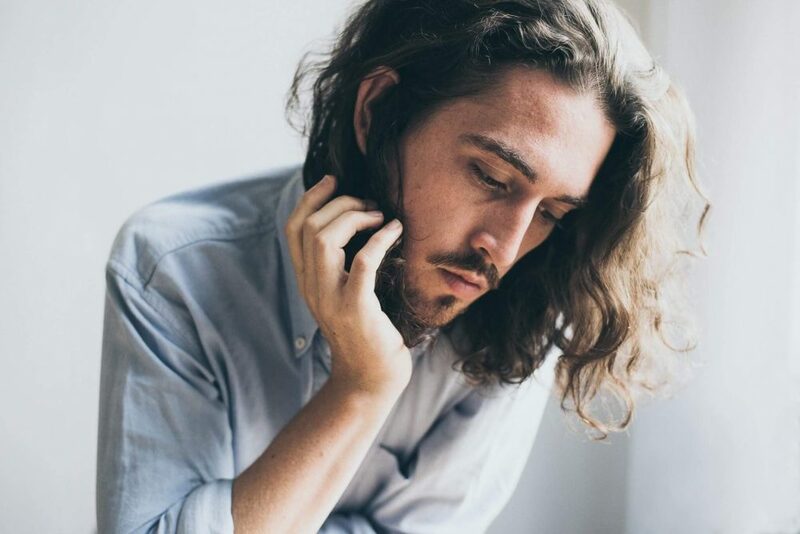 There is classic folk from Bert Jansch and June Tabor, and brand new music from new acts like Courtney Barnett, Sigrid, and Public Service Broadcasting. 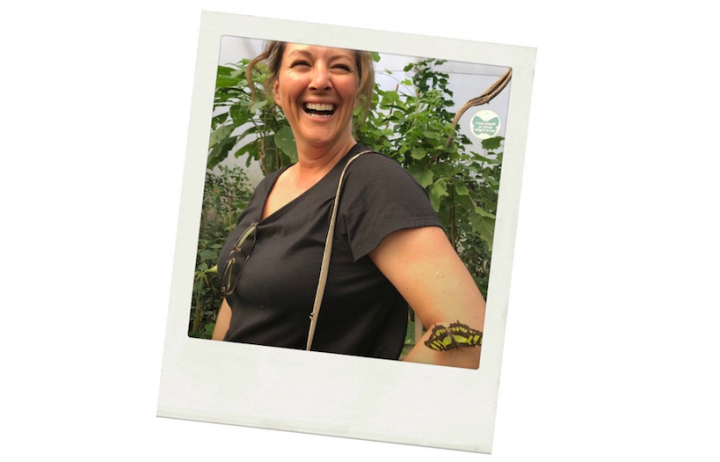 There’s hip-hop, classical and dance – so much good stuff! What’s happening during the day? I think you mentioned live music? 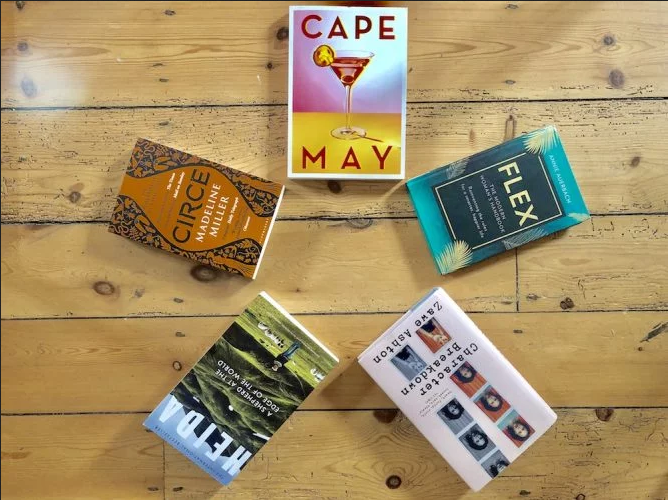 For those readers who might not know all the artists – please can you give us an idea of what to expect? 1pm RHI : Signed to London’s Tru Thoughts label. Her fantastic debut album ‘Reverie’ out for the 1st time on vinyl, purple vinyl (w/bonus remix track!) ‘atmospheric, woozy beats, soft pads+slow clicks’. 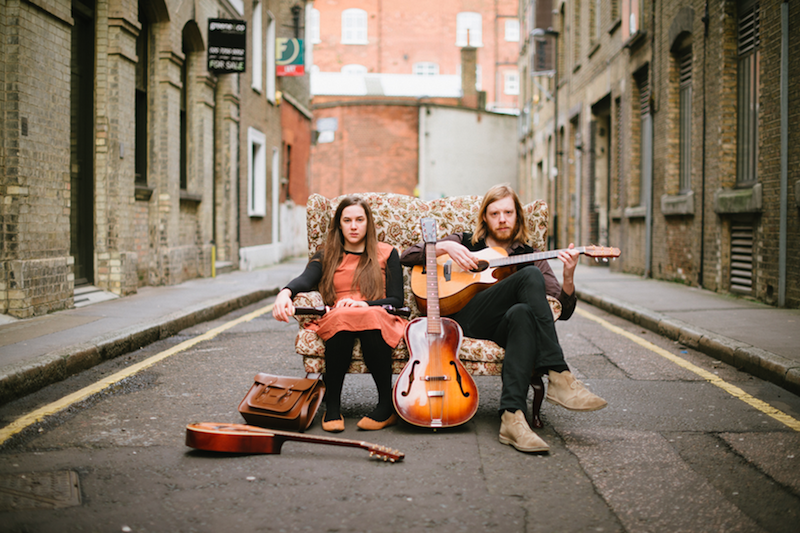 2pm JOSIENNE CLARKE & BEN WALKER : Signed to the mighty Rough Trade Records, the double BBC Folk Award nominees have just released ‘Seedings All’ to rave reviews. 3pm ALEX FRANCIS: Local Hero and friend of the shop, Alex brings his emotive blend of rock and soul. 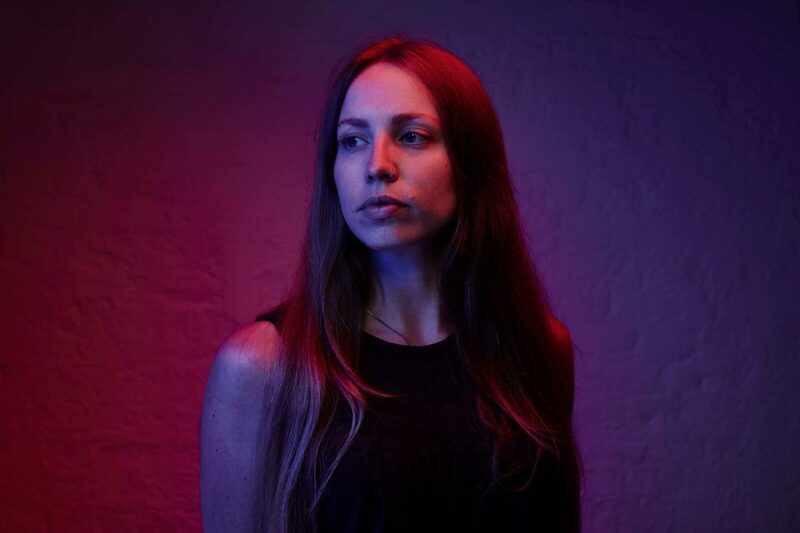 In 2016 Alex won the support of Time Out Magazine’s ‘Rising Stars’ artist programme and went on to collaborate with pop legend Melanie C on ‘Hold On’. If you’re queuing overnight, then I would say wear something warm. I would LOVE for there to be dancing. You should start some! Record Store Day starts at 8am, Sat 21 April, David’s Music, Eastcheap, Letchworth, SG6 3DE.